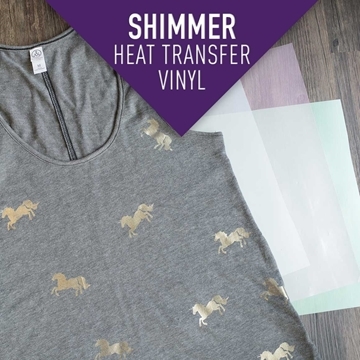 Siser® EasyWeed® Electric Heat Transfer Vinyl offers a gorgeous metallic finish that adds character and shine to all of your htv designs. 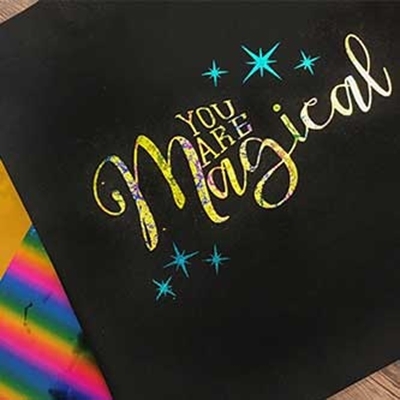 This metallic HTV can be used in any vinyl cutter such as a Silhouette Cameo or a CriCut Explore Air 2. It can be applied with a household iron or a heat press. 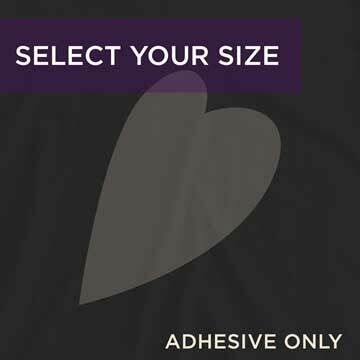 Iron on the Siser® Electric® to t-shirts, bags, and more to create designs your customers love. 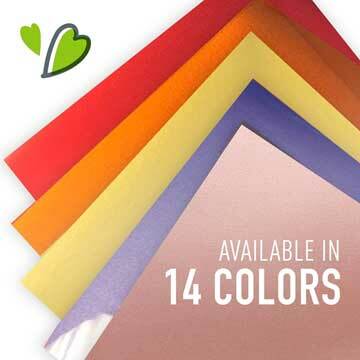 12" x 15" sheet of Siser® EasyWeed Electric HTV. 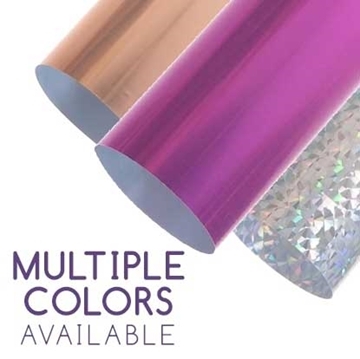 This gorgeous Metallic HTV comes in some very popular colors, like Rose Gold, Pearlescent, and Electric Grape! Create trendy foil designs without spending a fortune or fighting to weed a foil design. You will need both the adhesive and the foil to apply this product. 15" wide rolls of Siser® EasyWeed® Electric Heat Transfer Vinyl. EasyWeed® applies to cotton, polyester, cotton/poly blends, and leather. 12" x 19" sheet of Siser® Holographic Heat Transfer Vinyl. Siser® Holographic HTV contains color changing chips that create the effect of depth and dimensions. Available in 16 colors. 20" Wide rolls of Siser® Metal Heat Transfer vinyl. 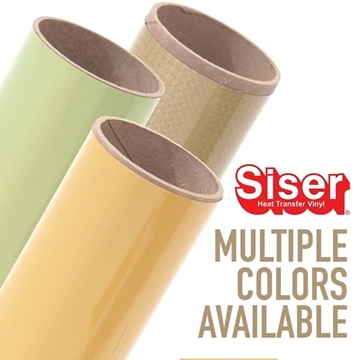 Siser® Metal HTV is available in a Metallic Gold & a Metallic Silver. 12" x 20" sheet of Siser® Metal Heat Transfer vinyl. 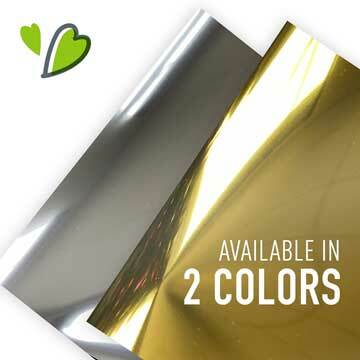 Siser® Metal HTV is available in a Metallic Gold & a Metallic Silver. 12" x 19" sheet of Siser® Metallic Heat Transfer vinyl. 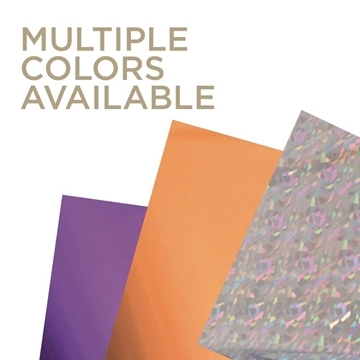 Siser® Metallic HTV is available in a Metallic Gold & a Metallic Silver. You will need both the adhesive and the foil to apply this product. Choose your foil color. 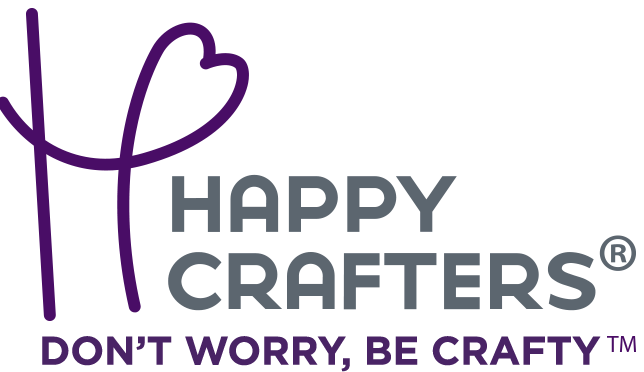 12" x 20" sheet of Happy Crafters Shimmer Iron-On Vinyl designed for applications to cotton, polyester, and cotton/poly blends for a unique, color changing effect. Quantity discounts listed below, and you can mix and match colors to get those prices!